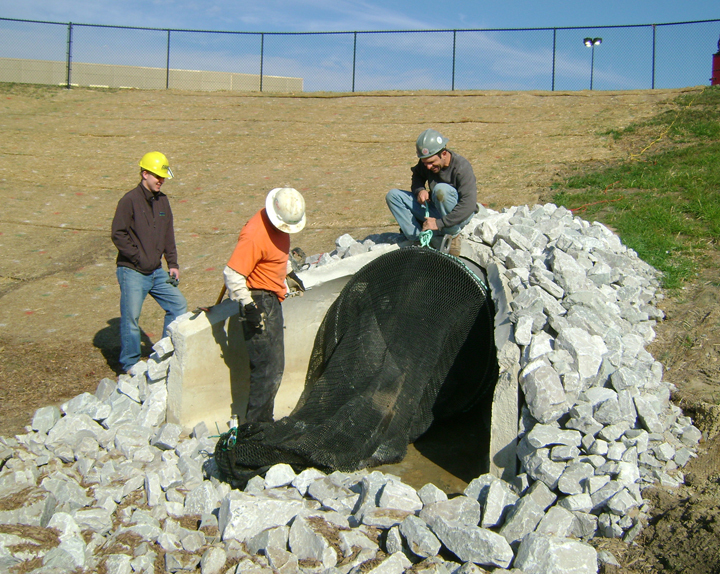 StormXTM is engineered to capture gross pollutants and handle powerful stormwater runoff at most urban hot spots. 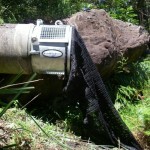 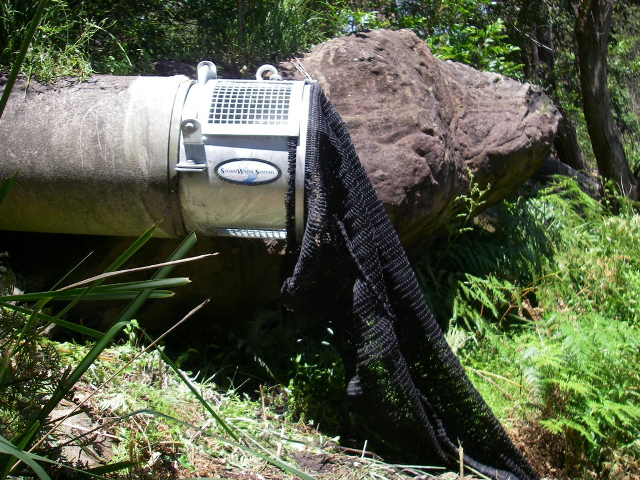 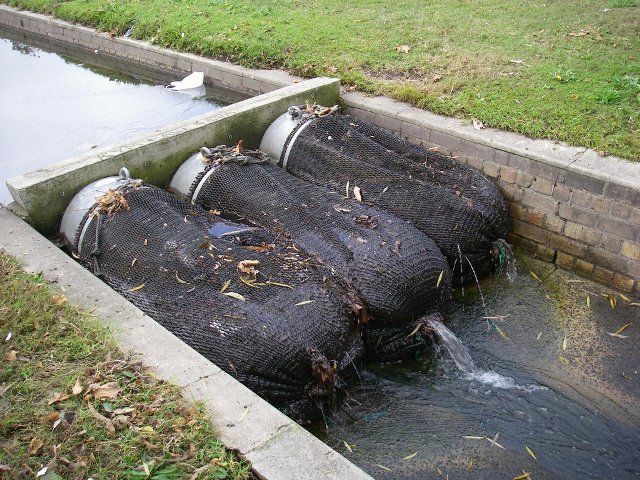 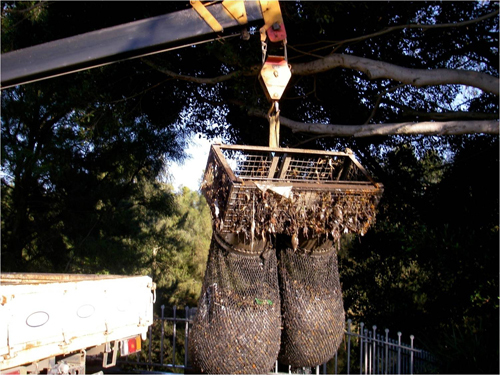 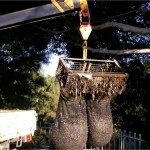 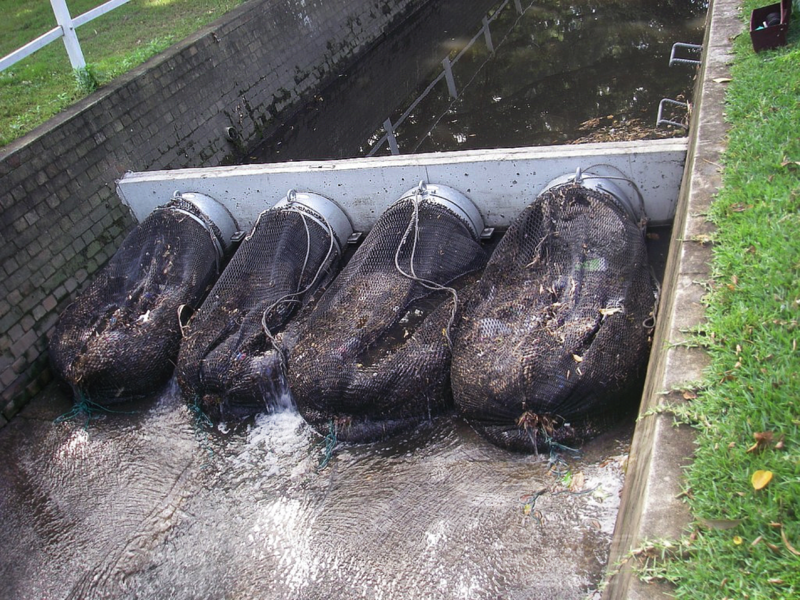 Commercial grade, reusable nets provide full capture of gross pollutants as small as 5 mm, including organic materials (such as leaves) that could reduce the levels of phosphorous and nitrogen in our water. 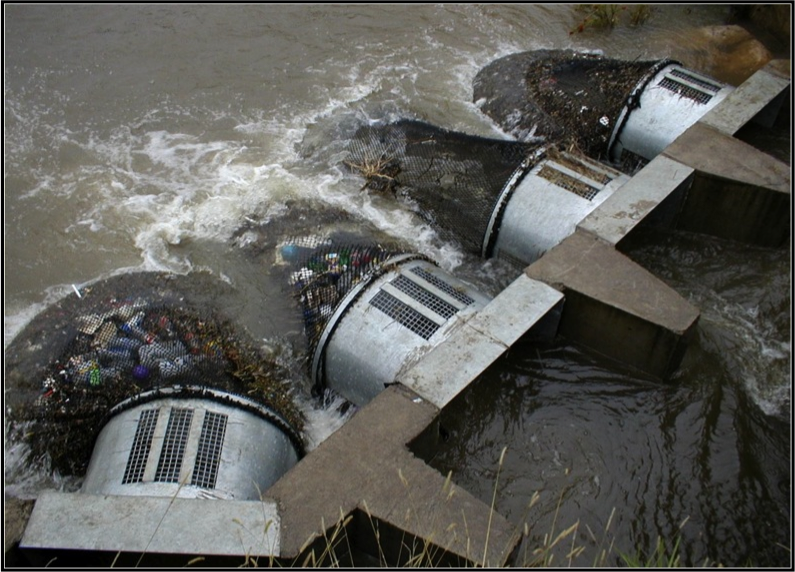 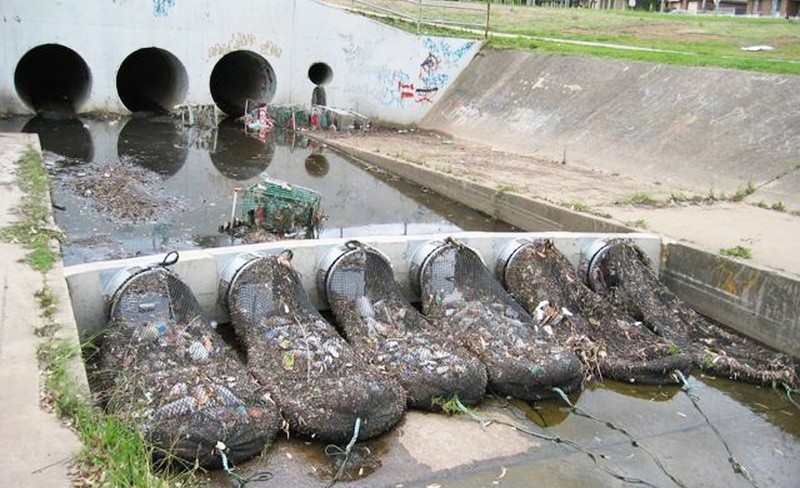 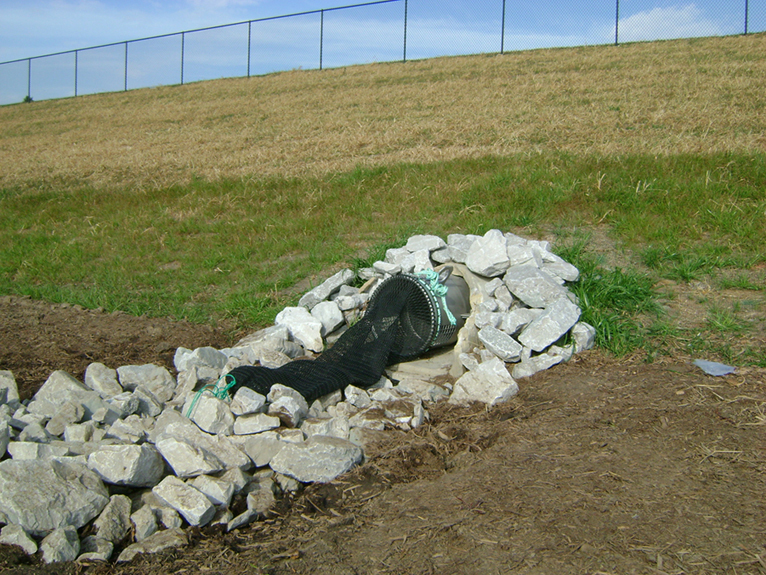 This economical solution to litter and debris in stormwater runoff is highly effective for “first flush.” To prevent flooding, built-in overflows allow heavy runoff to flow unimpeded. 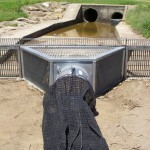 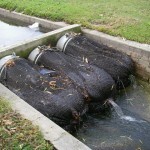 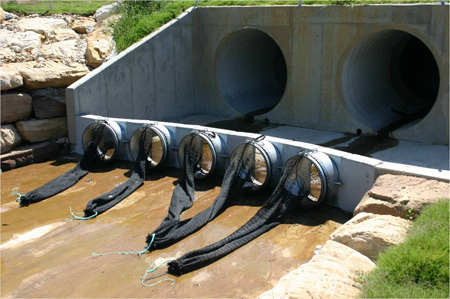 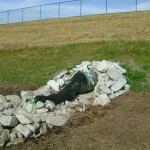 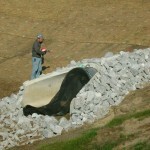 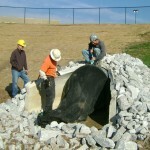 Storm Water Systems is the sole North American licensee and manufacturer of StormX. 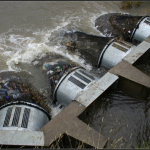 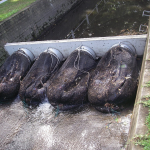 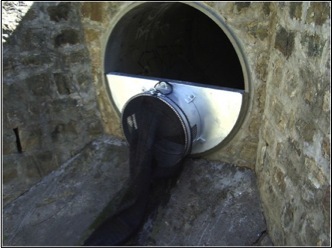 StormX is the ideal end-of-pipe solution for capturing floatables in combined sewer overflow applications. 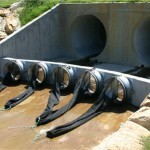 Additionally, StormX has a proven track record of success with zero failures for more than 15 years. 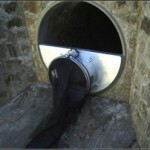 To see more photos of StormX, click here. 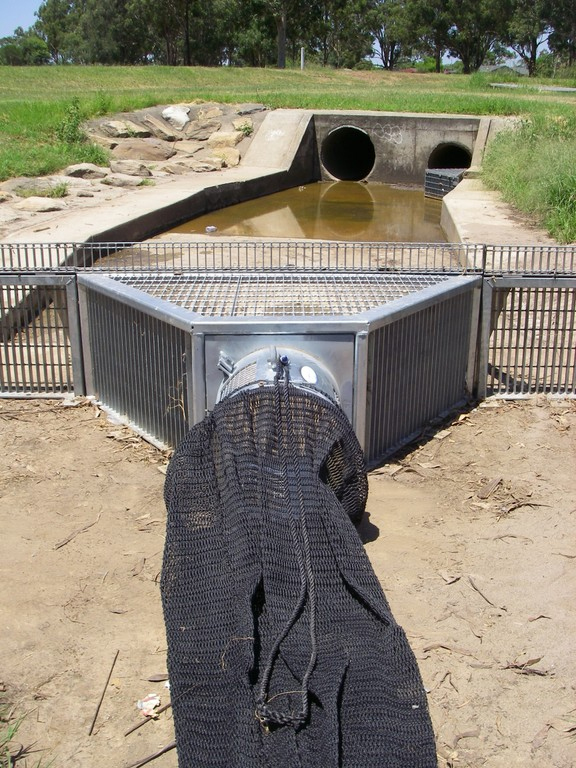 StormX allows water to flow unimpeded while capturing gross pollutants as small as 5 mm. 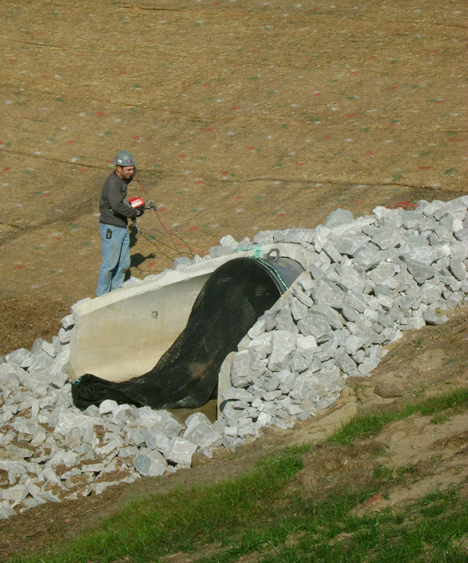 The installation included three units: an 18-in. 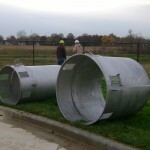 unit to filter runoff from the roof, and 36- and 48-in. 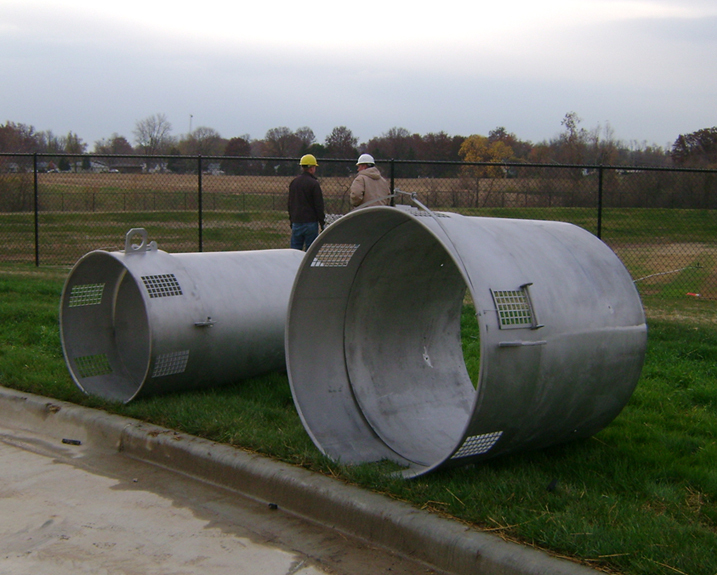 units to filter runoff from parking lots and unloading areas. 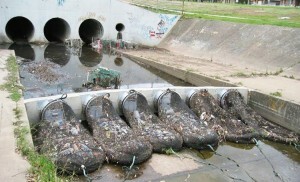 Learn more about what we are doing to clean America's waterways.